Another win for these girls on Tuesday 5th March, taking them into the Semi finals. The score was 5-0 with a powerful performance from all involved! The team continues to grow in strength each week. 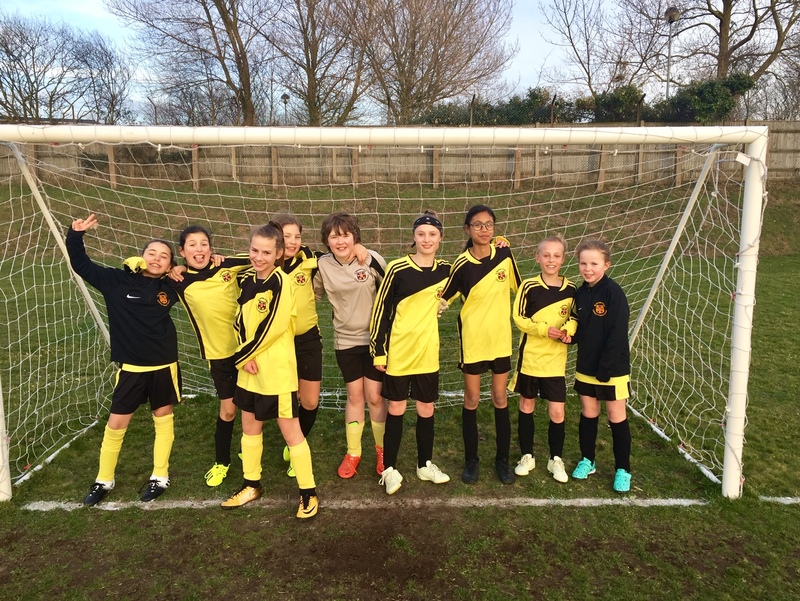 Another football win for the girls team. PremierSport basketball morning at Caister Academy.